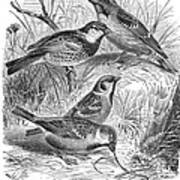 There are no comments for Group Of Sparrows. Click here to post the first comment. 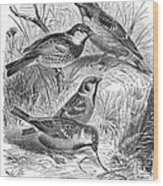 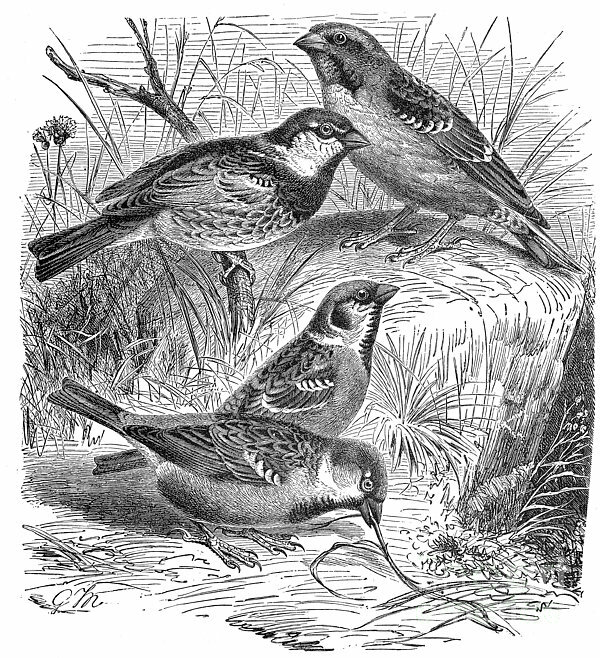 GROUP OF SPARROWS. Wood engraving, late 19th century.